With the emergence of tourism, the historic core of York became one of the city's major assets, and in 1968 it was designated a conservation area. The existing tourist attractions were supplemented by the establishment of the National Railway Museum in York in 1975and the Jorvik Viking Centre in 1984. The opening of the University of York in 1963 added to the prosperity of the city. 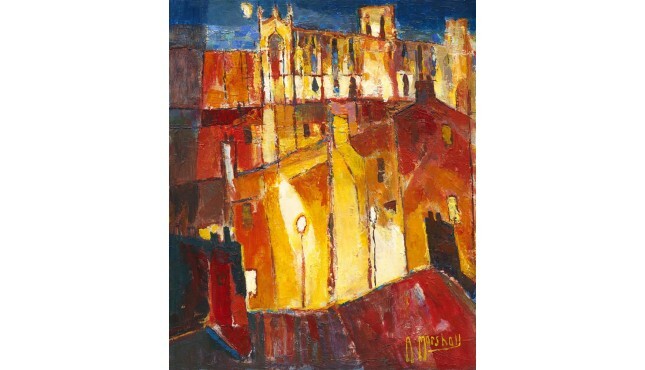 York pictures by some of the regions top artists are available on line.